Often when purchasing a new to you, used car, getting caught up in the excitement of a new car day can overshadow what you should be focusing. There are many things to consider when buying a BMW, including common issues, and where you are going have your BMW repairs done. Stop by Ryan G. Motorworks and they can inspect it for you after your purchase. Let’s take a minute to examine some of the pros and cons of buying a used BMW. With this in mind, some things are universally true about foreign cars. Parts are a little more expensive and sometimes harder to find. It is a general rule of thumb as well that owning a non-domestic vehicle you should have a great BMW repair shop on hand for your routine maintenance. Grass Valley BMW Repair can handle any issue that arises. While it is a con being a foreign car, it can also be a pro. Parts have been proven to last longer than most domestic vehicles. So while it may be a bit more expensive to fix, parts wise, it won’t happen near as often as a chevy or ford. With higher end finishes there is a reason why BMW’s are so in demand. They just only look good. Instead of the cheap looking interior, they offer premium leather, with typically all the options that could be available to you. What’s not to love about heated leather seats or a premium sound system? 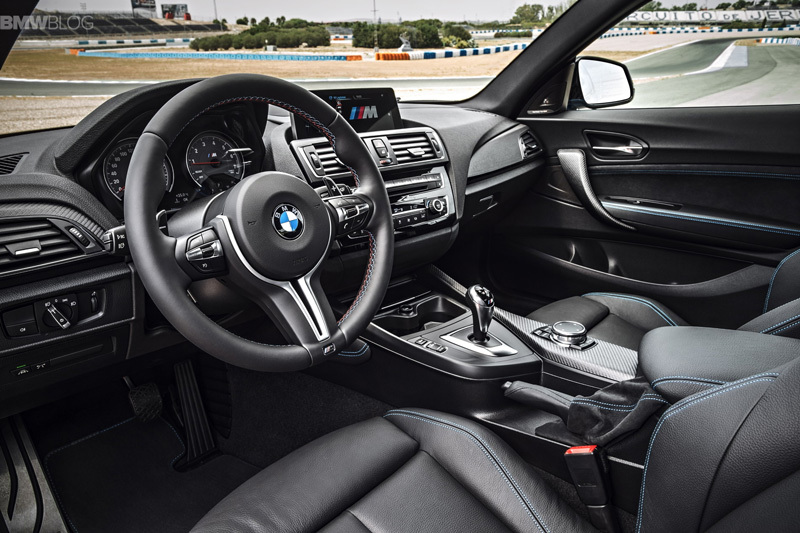 For years BMW has been recognized for their reliability when it comes to the key components of their cars, this primarily includes the motor and Trans. With a higher hp and torque available to you it is more fun to drive knowing you aren’t going to be damaging the heart of your car. If you are planning to buy off a dealership, a used BMW can run you quite a bit more. Often to get the upgraded year or better options or even lower mileage you are going to be paying a hefty premium. On the other hand, if you buy off high individual saving could be had. However buying off an individual doesn’t always dictate the greatest condition. If you opt to get one, you have to make sure that you bring it to a service center to get all routine maintenance done. Ryan GMW serves many locations, including a BMW repair shop Truckee. If you are in the game to get a new BMW, the best advice is to take your time and look over your options. Consider the pros and cons. If after you made your selection and decided to become a BMW owner, ensure that you have a BMW repair shop. Ryan G. Motorworks has a master technician who specializes in ALL BMW’s, and expert technician resolves all problems. Feel confident knowing your BMW will be in good hands, and they will keep it running like new whether you have 10,000 miles or 100,000. I’m now wanting BMW so bad!! !